Enjoy your Mary Musgrove Resource! This Mary Musgrove product is great for basic independent research using PebbleGo or other resources. 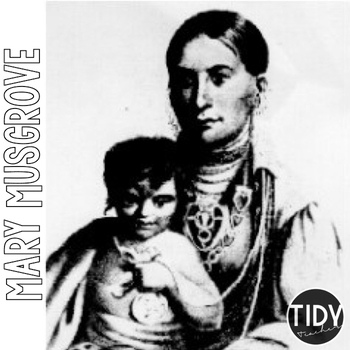 It outlines questions related to the life of Mary Musgrove for students to discover through their online search of Mary Musgrove.